Whatever components you choose, they all have to work together to produce a smooth and clear experience. Compatible components will help you to avoid stuttering and lag, while also streamlining your cooling strategy. Keep your overall budget in mind as you select components. Work within your budget to get a system with compatible components for the best gaming experience. You can’t buy the highest level of one piece of hardware and then skimp on the others, as you’ll find that the lower level components will bottleneck performance. If you’re looking to run games in 4K, always choose the higher level of the suggested specs unless noted otherwise. Most games require a multi-threaded workload, which means a processor with multiple cores. But don’t get too excited, you don’t need more than four cores. If you’re on a budget and don’t run your games on max settings, two cores will be fine. For Full HD; you’ll need at least a 2.5Ghz processor. Modern processors are classified as i7 or i5; i7 is more powerful. If you’re going to attempt to overclock your rig, it’s important to remember that not only will there be an increase in power consumption, but also core PC temperature. Be sure to take both into account when selecting a power supply and additional cooling systems. Before taking either steps though, you’ll first want to make sure the CPU you have or are looking to purchase supports overclocking, as all processors must be paired with a motherboard that supports overclocking. If you’re not into overclocking, the stock fans on the processor should work fine. Find out more about keeping your computer cool. Socket types need to be compatible between the motherboard and the CPU. 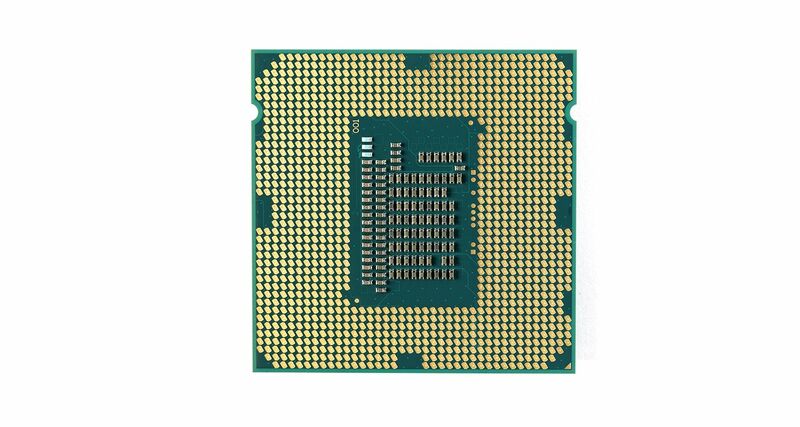 For RAM; type, speed, capacity, size, and the number of RAM slots needs to work with the motherboard and the PC case you want to use. 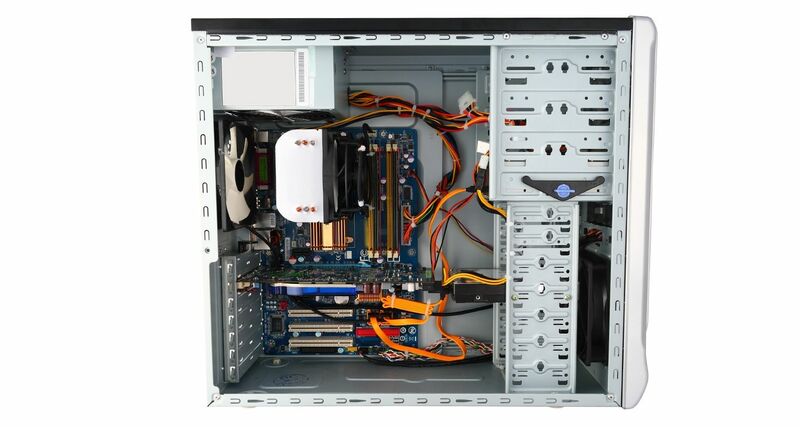 Pay attention to how many expansion slots and USB ports there are, and make sure they meet your needs. Almost all motherboards come with a LAN connection, but if you want a wireless connection you’ll need a port for the wireless adapter; although some high-end motherboards have wireless built in. 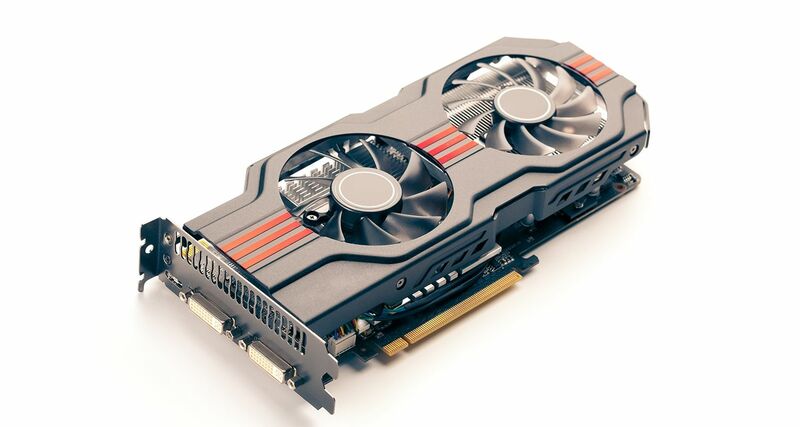 There are special factors to consider when thinking about using dual graphics cards. First, your motherboard must have the correct SLI™ (for NVIDIA® cards) or Crossfire (for AMD Crossfire™ cards) support to run both graphics cards. It’s no easy feat setting up two graphics cards to run from the same machine, and without the correct drivers and software support the task becomes nearly impossible. Two graphics cards will draw considerable more power and produce more heat and noise, so you’ll need to consider how this will affect PC cooling and general aesthetics. Most sound cards that come pre-installed on the motherboard are more than adequate; you rarely need an additional sound card for gaming. 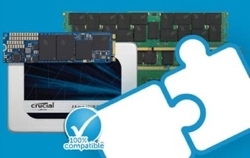 RAM comes in different types, which must match the motherboard’s requirements. 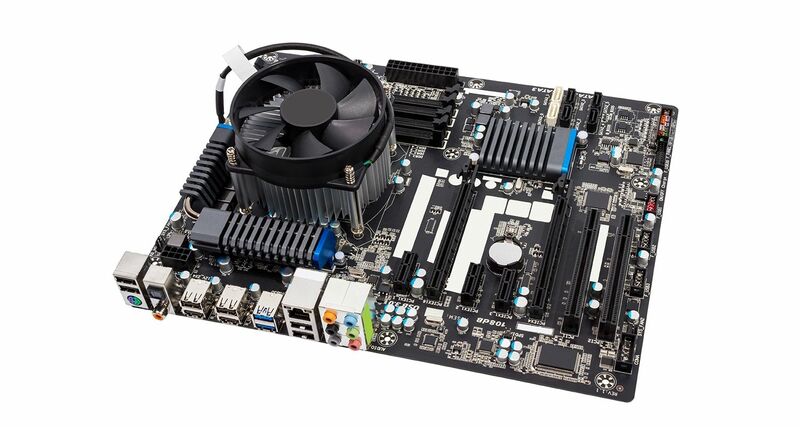 Most modern motherboards use DDR3 or DDR4. The design of each differs enough so that the wrong RAM can’t be accidentally installed into a motherboard. The two types of memory are physically different. Depending on the number of RAM slots in the motherboard, you might be restricted on how much memory you can add. For gaming, 16GB is usually sufficient. However, if you’re looking to multi-task, run other virtual machines, or do any other intensive tasks, you might want to go up to 32GB. 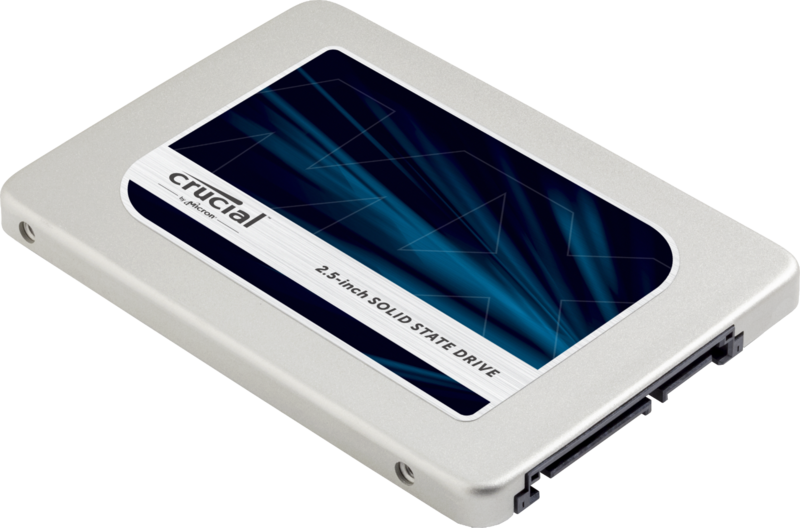 You can choose either a traditional hard drive or a solid state drive to store your data. If you choose an HDD, you need 7200RPM and a cache memory of 8MB or 16MB for gaming. The interface; ATA, PATA, or SATA, must match what the motherboard has installed. Generally, 250GB-500GB is a reasonable storage size for gaming. Stick to well-known brands. You get what you pay for, so going for a super-cheap HDD may present you with issues somewhere down the line. 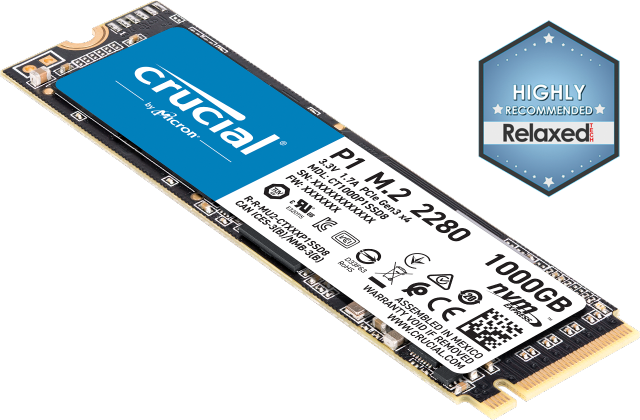 If you want quicker read/write latency times and faster game loading, you will want to consider an SSD. Again, the interface consists of the most popular ATA, PATA and SATA ports, and these will need to match what your motherboard already offers. SSDs are more expensive than HDDs, so consider your budget carefully. Because the video card supports in-game graphics, you’ll want to get something that will render the graphics at your selected display settings. Your video card should have between 2GB and 4GB of dedicated memory and comfortably deliver a consistent 30-60fps (frames per second) at a minimum to avoid pronounced framerate lag. For VR gaming, you’ll need a video card that can deliver 90fps to avoid motion sickness-inducing framerate stuttering. Although you can go a little lower depending on the size and refresh rate of your monitor, 4GB is the minimum for 1080p displays. You’ll also want DirectX support for future-proofing and automated benchmarking of graphics quality. Make sure the video card you select has a DVI output (if your monitor also supports DVI), which has higher-definition output. If you want to connect your computer to your TV, you’ll also need an HDMI connection (HDMI 2.0 for 4K). If you want dual monitors, you will need a graphics card that includes multiple HDMI, DVI or VGA video. And, of course, make sure that your power supply can support the power needs of the card. An additional consideration is to make sure that the form factor of the video card will fit in the case you’ve selected. For playing in full HD, you’ll need to have a core clock of 600Mhz. For 4K gaming you may want to consider the benefits of running two graphics cards in tandem (SLI/ Crossfire), although this gets into advanced territory. The case is where you can really have fun, although of course there are practical considerations to overcome first. You need to select a case size that will fit and be compatible with your other components. Most of the components have slots that they need to fit in as well, so your PC case will need to provide enough of these for your components to fit inside with room for air flow. The two most common sizes are a mid-tower (smaller) or a full tower size. If space is a consideration, you’ll want to try to get your components into a mid-tower. In addition to all the components fitting physically, cooling becomes a consideration. The design of the case will affect airflow, as well. If you’re doing mostly standard components and not planning on overclocking, the stock fans should work fine. If you have selected components that give off more heat, you’ll want to look at extra fans or even a liquid cooling system. After all that, you can consider things like LED lighting, windows, interesting form factors, and unique colors. This is where you can really individualize your rig and get the look you want. Part of both the look of your computer and the cooling is cable management. Cables can restrict or change the airflow of the computer, as well as add or detract from the overall look. Don’t overlook your power supply. A good power supply will provide at least three different DC voltages for the various components. For most gaming computers, you’ll need a minimum of 500W to run everything, but pay close attention to the component specs. If you selected components with increased power needs, do the math and make sure your power supply is adequate. If you are looking to play in 4K, you’ll need to pay special attention to your monitor. Get the highest refresh rate you can find within your budget (minimum 75Hz) as this indicates how many frames will be displayed per second (75Hz being a max of 75fps, 120Hz being 120fps, etc.,). There’s no point in paying for an expensive computer capable of running 1080p at 120fps if your monitor is the limiting factor and won’t display above 60Hz. 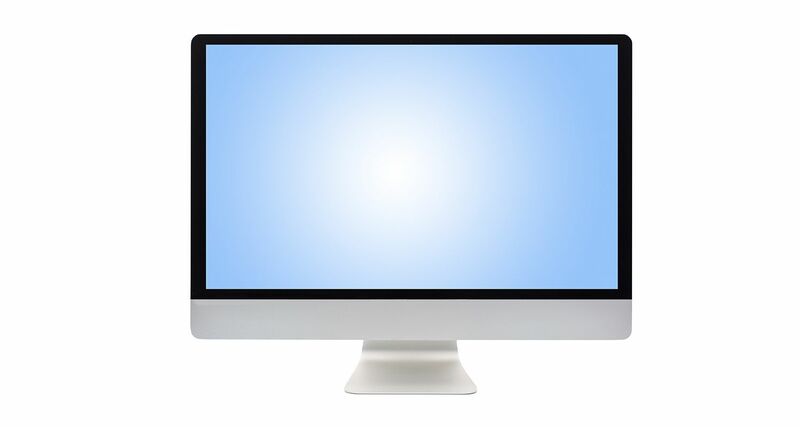 While you want to get a larger monitor, pay attention to the pixel density. Your OS can start to have scaling issues with higher pixel density. Microsoft® Windows®, for example tops out at about 200ppi. Finding the right specs to build your gaming computer is part of the fun!